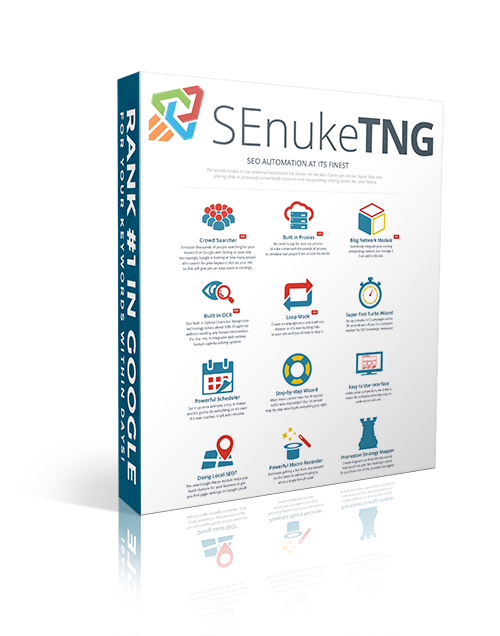 SEnuke has established strategies since 2008 to assist SEO practitioners in less-time-consuming more-turnout link generating and ranking for Google. Even now, backlinks is a leading criterion for Google ranking and an authority of website has never been so much related to the raking of it. New look and new ways for Link Generating Software; SEnuke TNG it is! You don’t need to be a SEO geek anymore to figure out links and online leads. The new version lets you to use your very little time and best practical software to top your websites ranking via top notch website profiles. All you might be low on is the number of search clicks and less time of hangouts from users on your website, and this is not a problem at SEnuke TNG which would divert the traffic and enhance user engagement for your website. Add this from what we mentioned above, top notch link profiles, and your website will be rocking! All you should spend time on is your website links and set of keywords, the rest of link-generating cake will be built by Chef “TNG”. 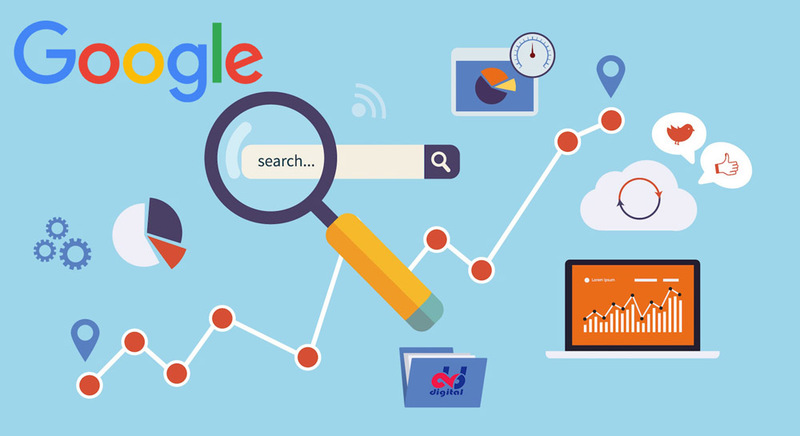 The objective is to gate your website a number-one rank in Google and this is done by a best orchestrated organization that will match your online presence to the its objective. You have the option to build your campaign once and leave the rest to SEnukeTNG replacing old with new content and refreshing profiles will pop up as you just sit and take care of other bits of business. There is no other software that could take care of as much as SEnukeTNG does. And be assured that list of new features does not end here and more is on the way. SEnukeTNG has built-in CAPTCHA OCR solver which would work for more than half of its own websites. There are also new services implemented that would reduce the CAPTCHA cost for rest of the websites by 2-4 fold. Another built in feature is the 1000 proxies that will safe guard your IP and even if you want to use your set of proxies, a new proxy system that won’t require proxifier will help you in that way. The next cool feature is the loop mode that will allow you to add new content in an already used campaign and let it look along with several accounts. 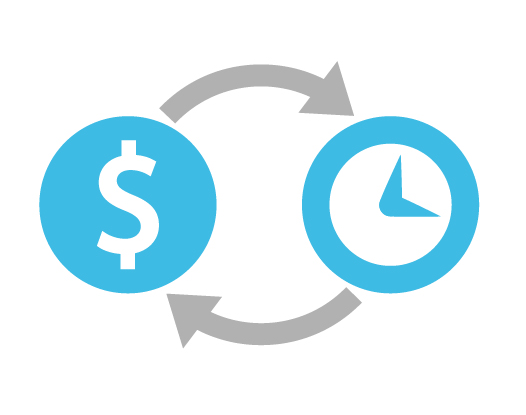 This loop mode could even help you to make network of blogs on Social websites, an automated version of proper SEO. SEnuke XCr had issues with installer when working on Windows 10, and the good news is that not only the problems are gone but also this could run on Windows 2012 R2. How about if you are allowed to use more than one article in a campaign and then even use that article more than once in several Nukes. This is the new Article Manager you would get. Last but not least is the new way that SNuke TNG can affect the rate of Click Through and Bounce for websites through CTR/Bounce.